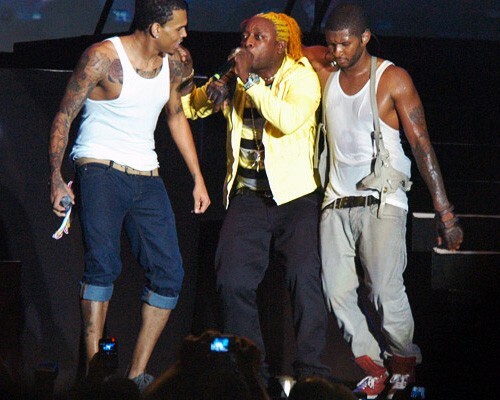 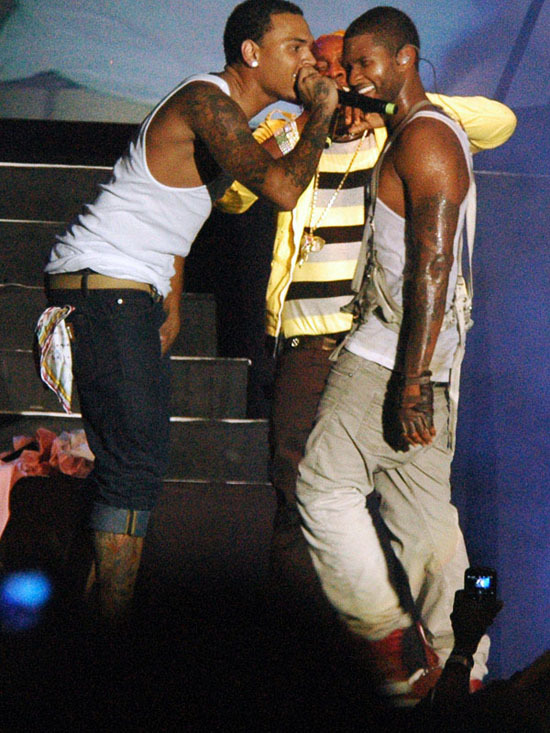 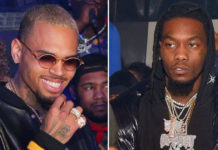 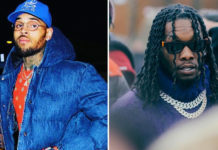 R&B singers Usher and Chris Brown, along with dancehall musician Elephant Man, shared the stage over the weekend in Montego Bay as they performed at Jamaica’s annual Reggae SumFest. 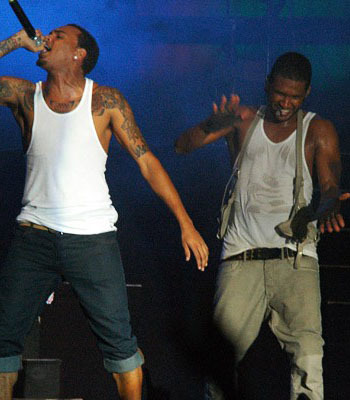 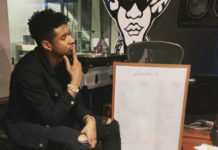 In the middle of his set, Usher surprised concert-goers when he brought out his young friend Chris for a dance-off that caused the crowd to go bizerk! 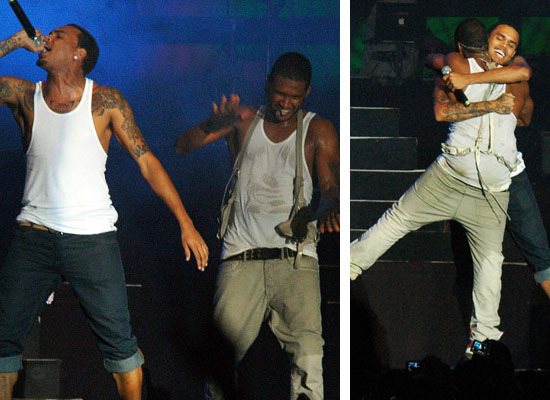 After showing off their best moves, the two ended their surprise on-stage collaboration with a strong, heart-warming hug.